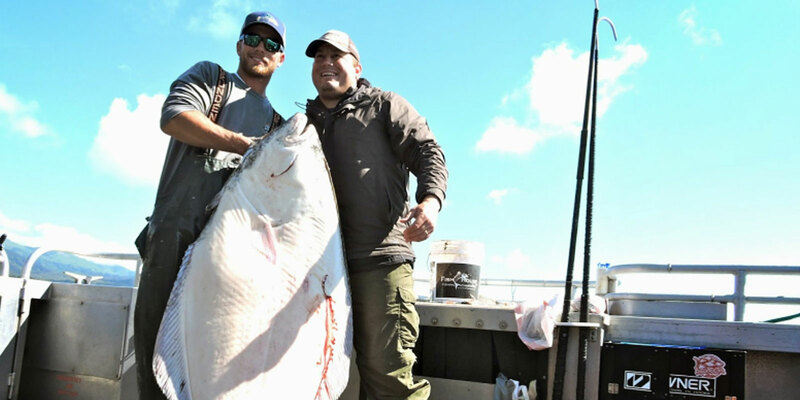 Share the pole with a full fare angler spot available for halibut, combo, and salmon charters only. We allow up to 8 clients to bring along a companion and share the fishing pole for only $149. This is ideal for a child, spouse or "photographer" to enjoy the day with you and help keep your line wet at all times.  We have enough Federal Charter Halibut Permits for both primary and companion anglers to each catch for their limit.